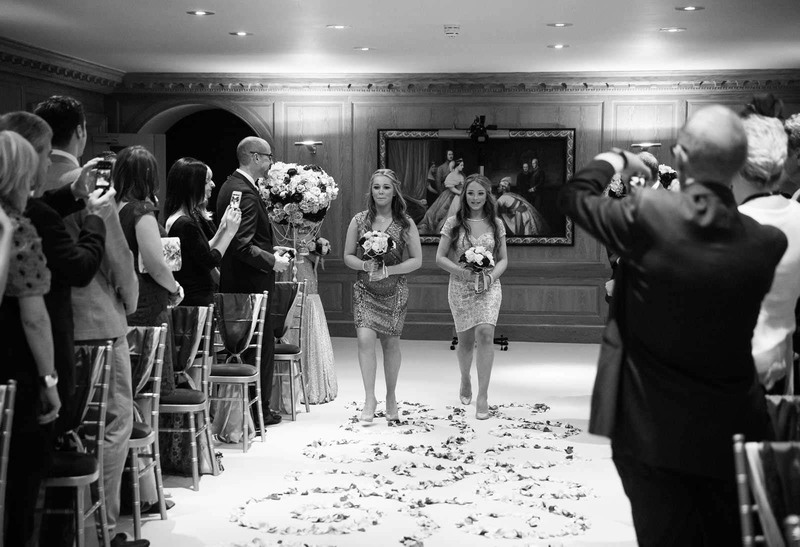 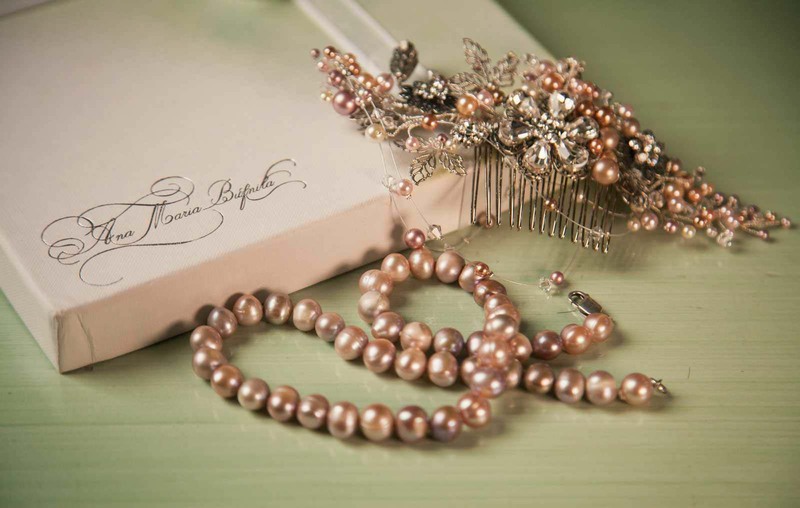 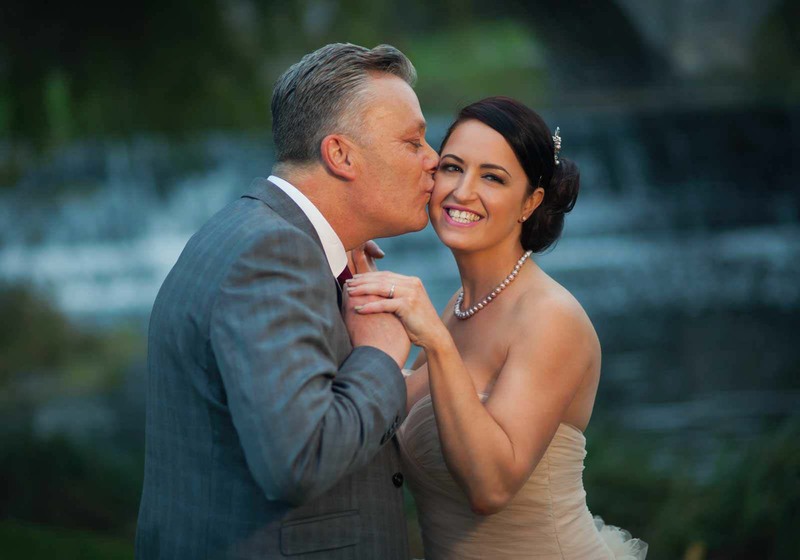 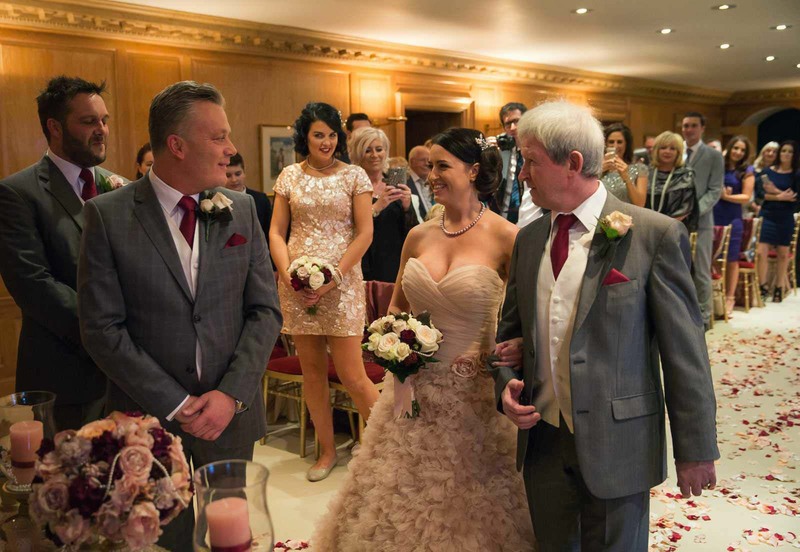 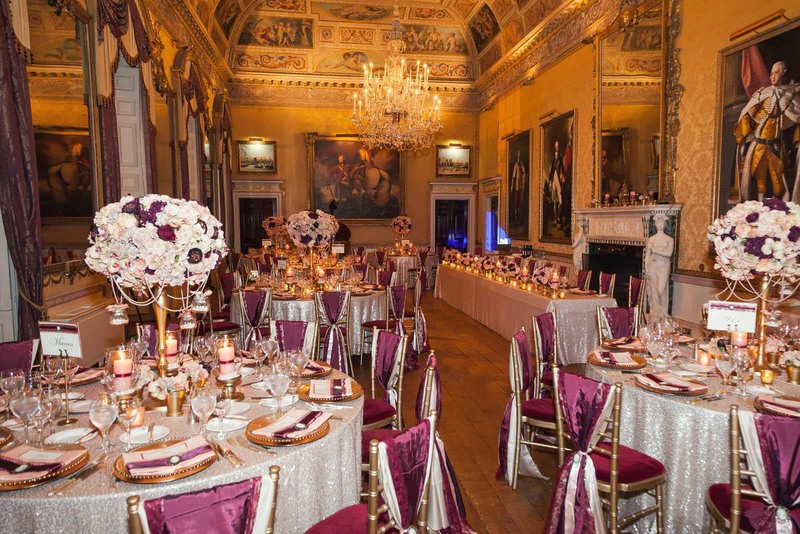 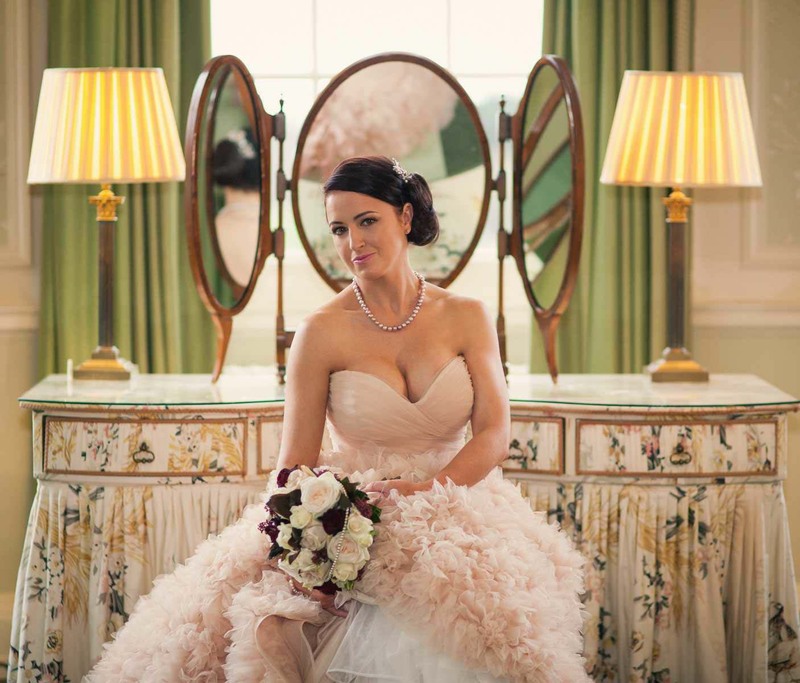 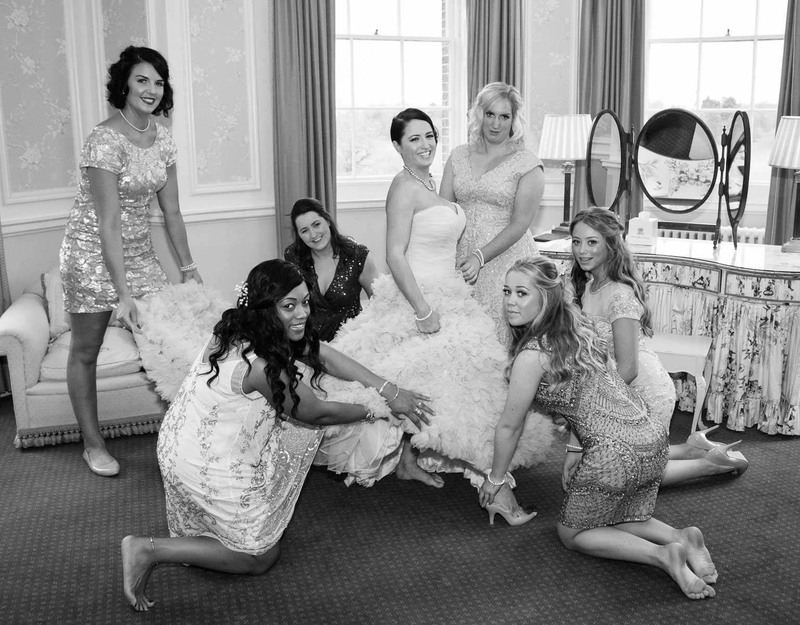 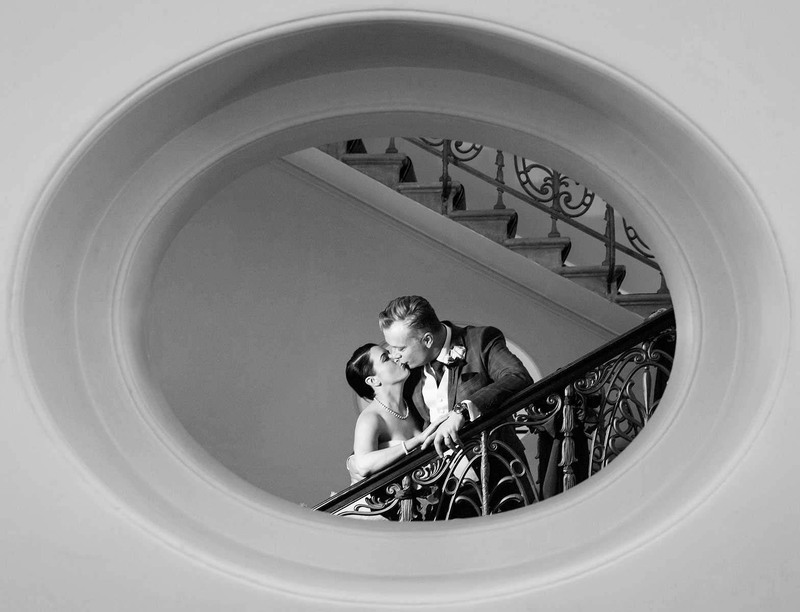 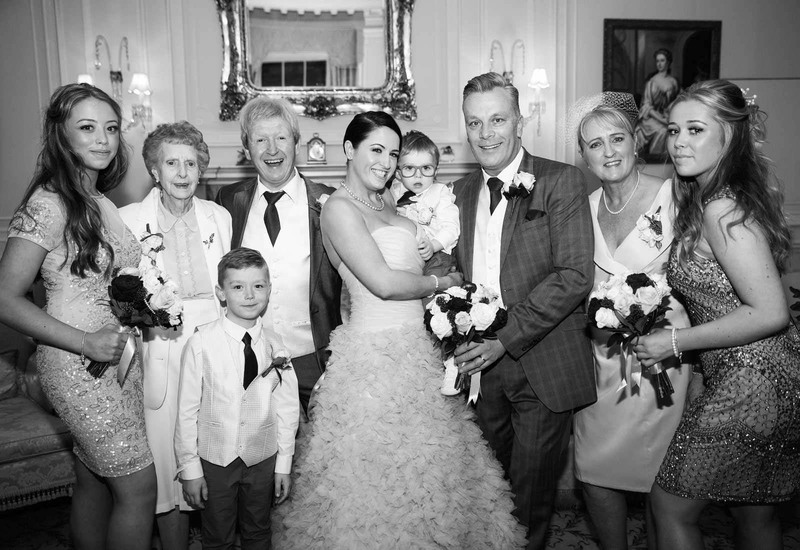 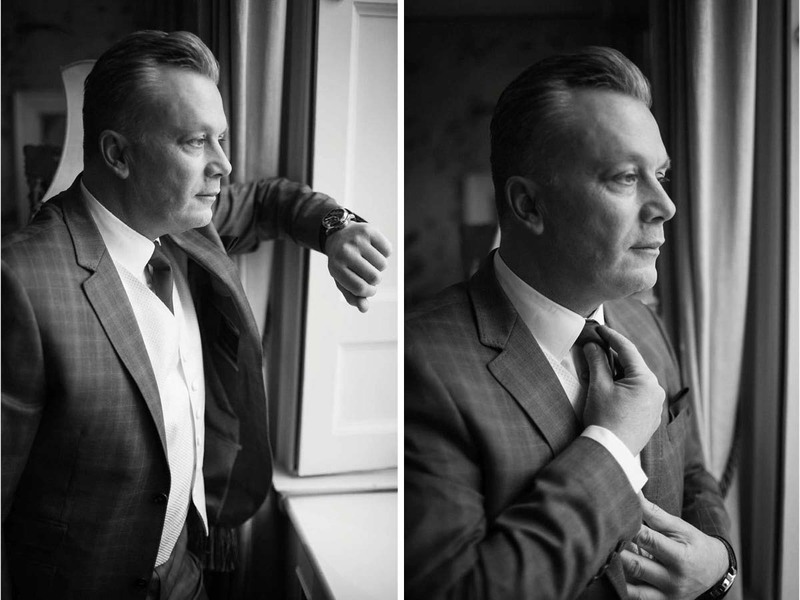 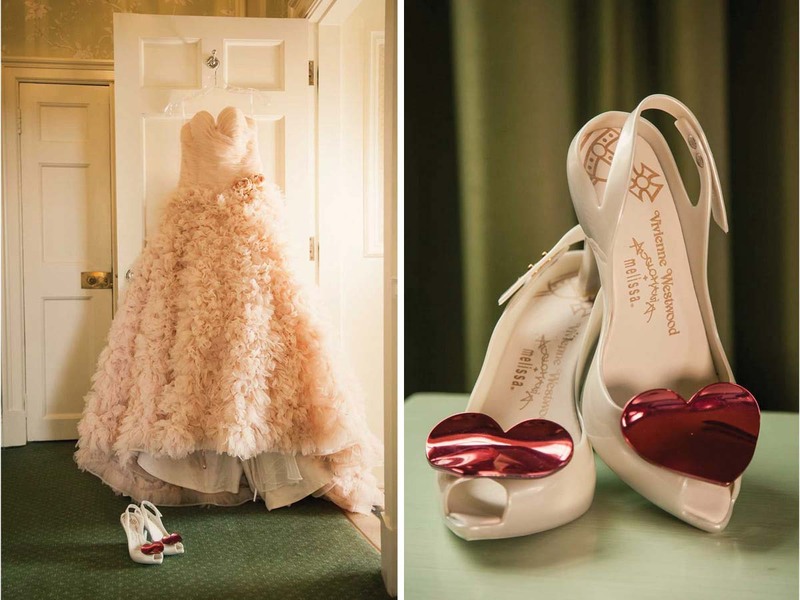 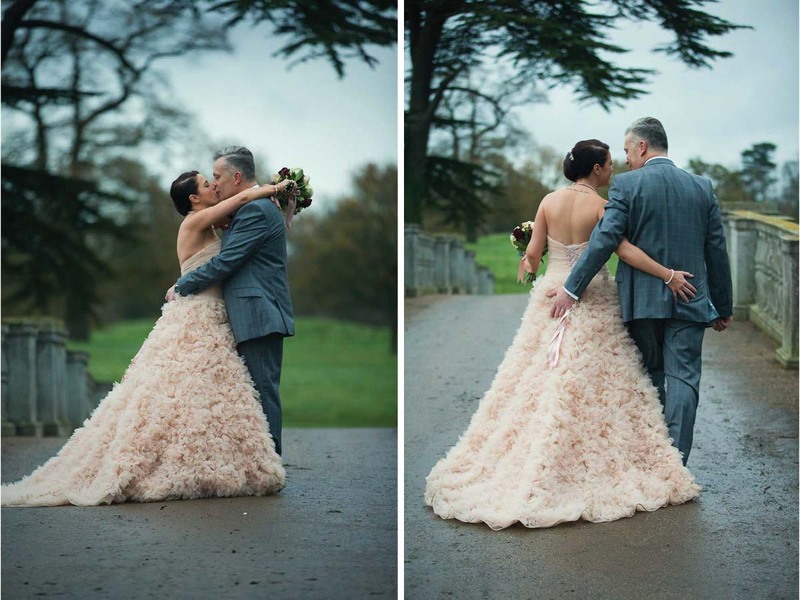 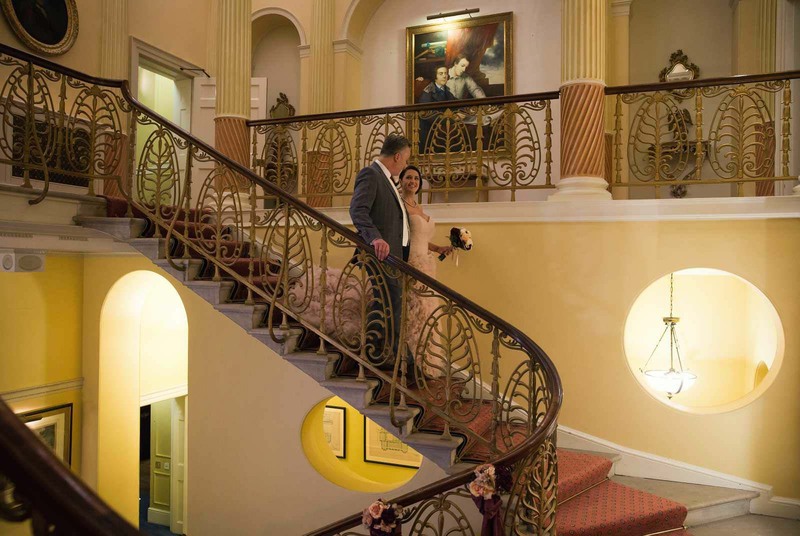 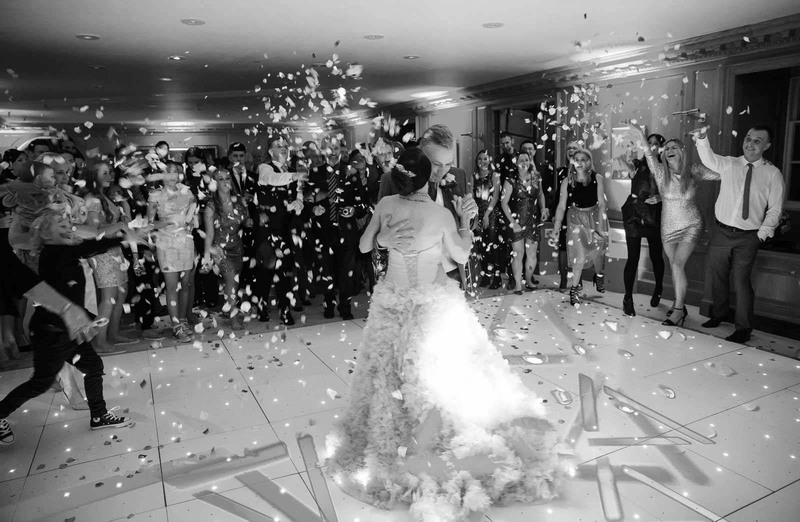 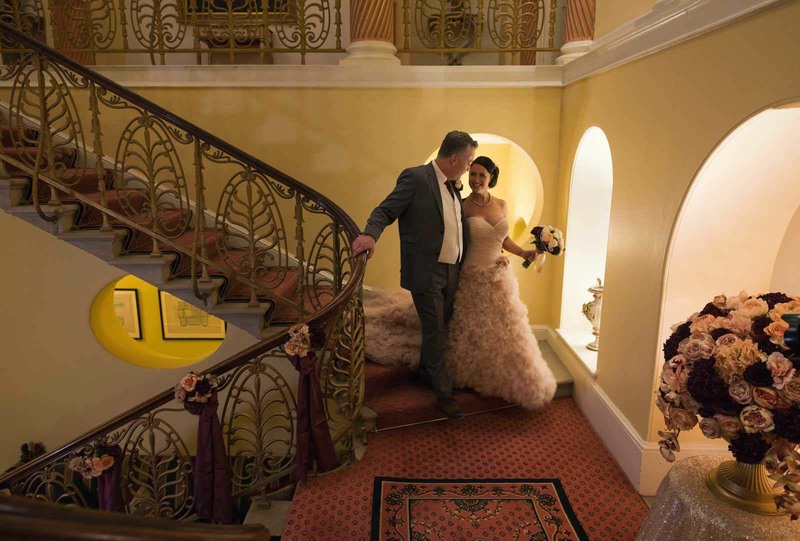 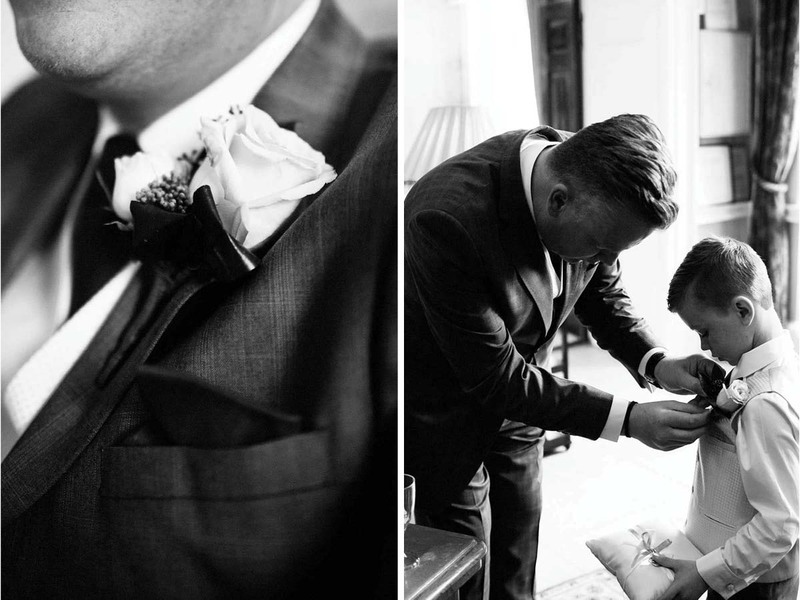 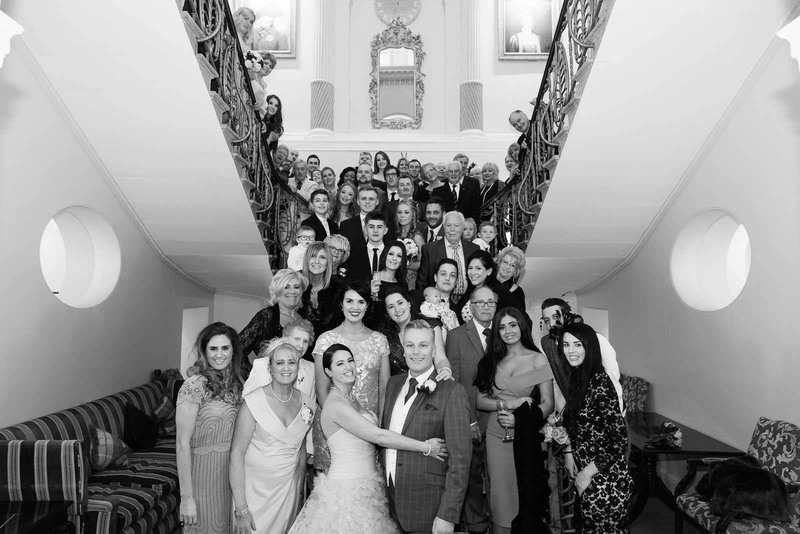 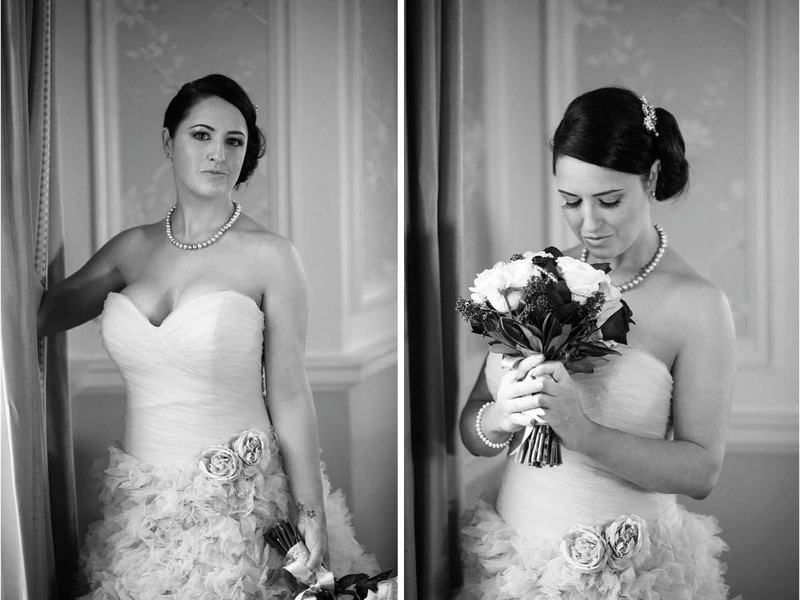 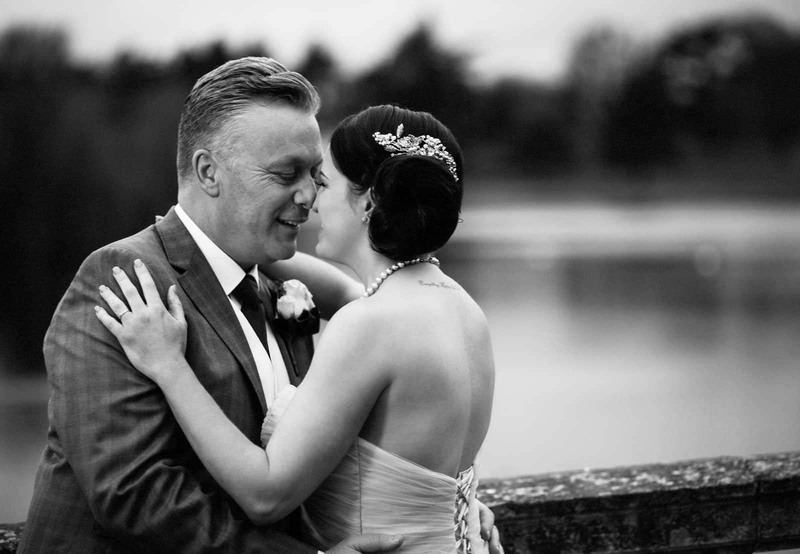 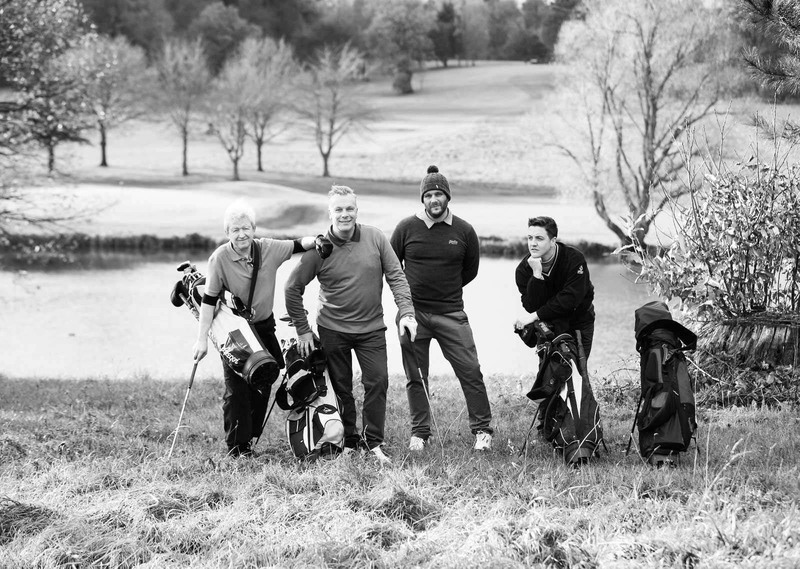 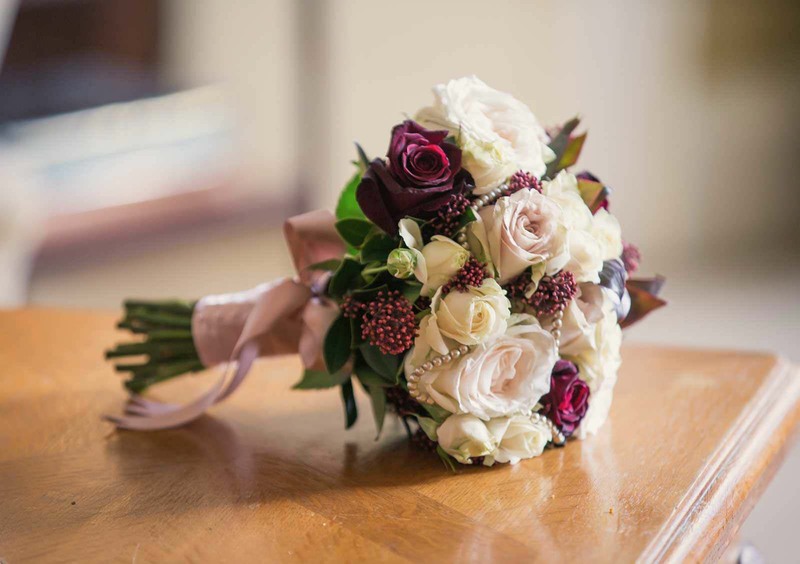 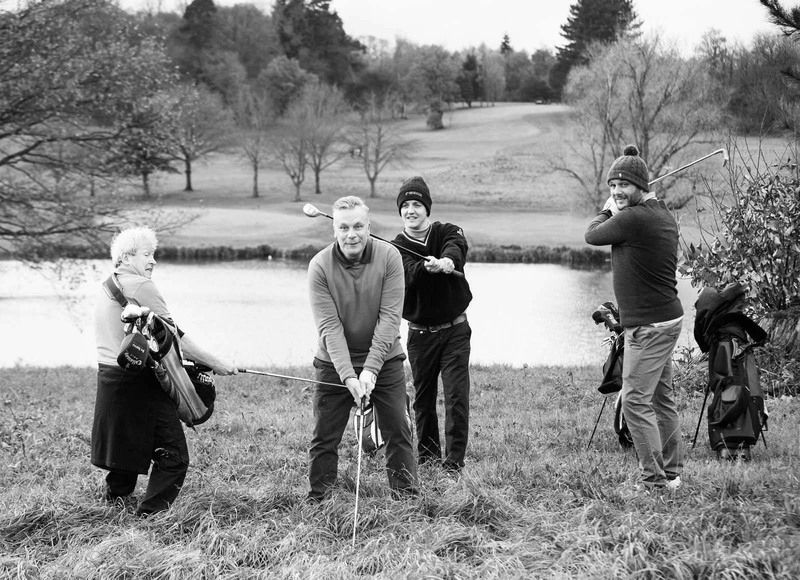 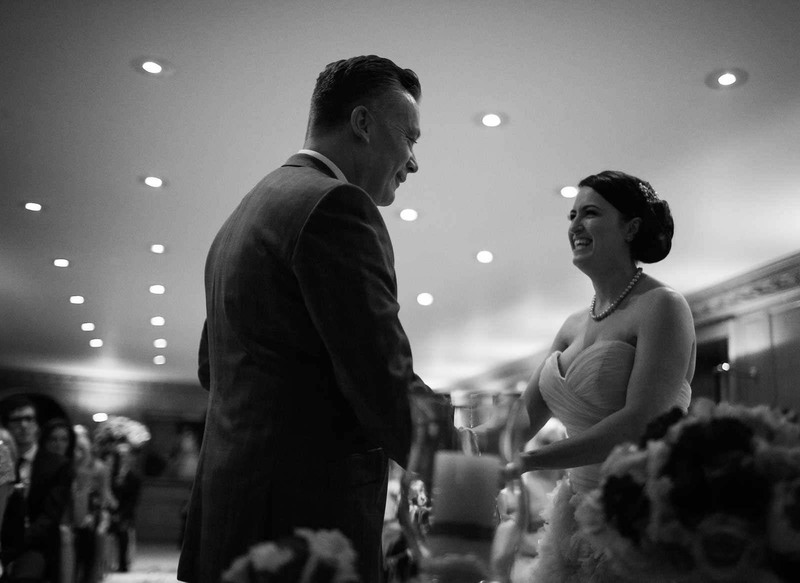 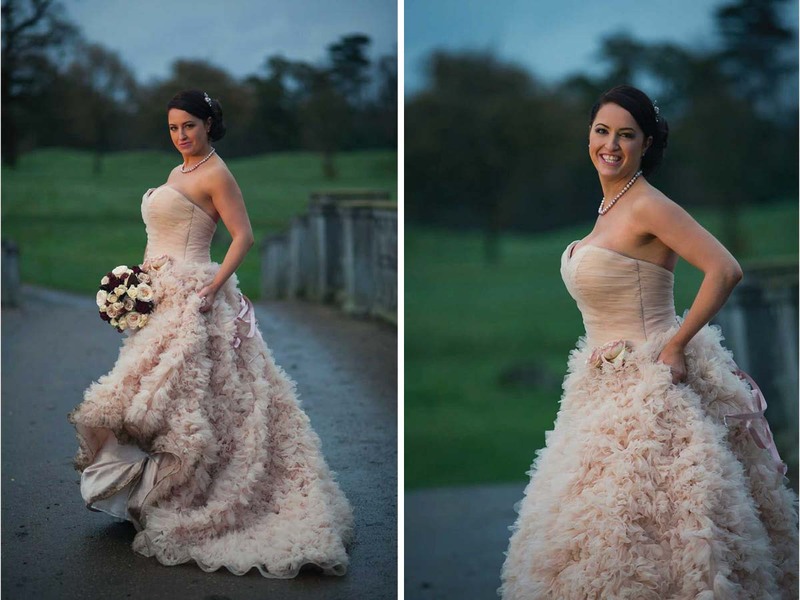 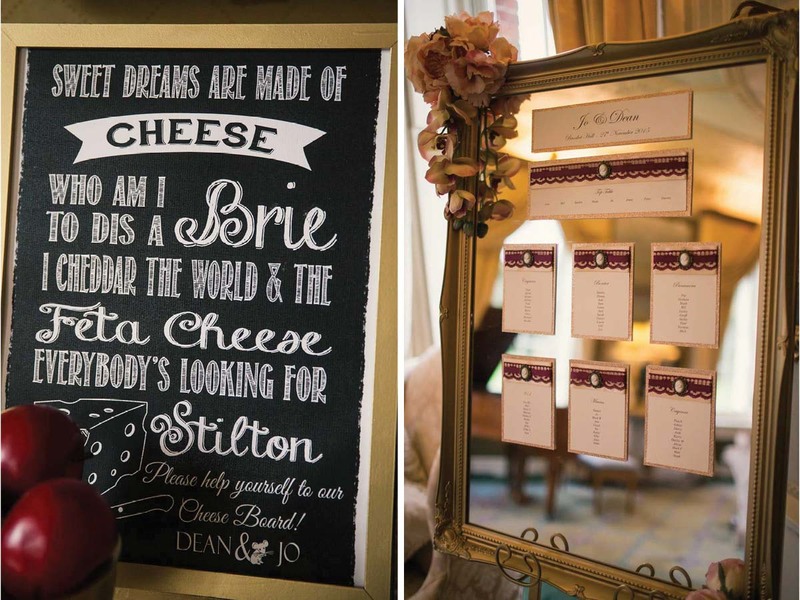 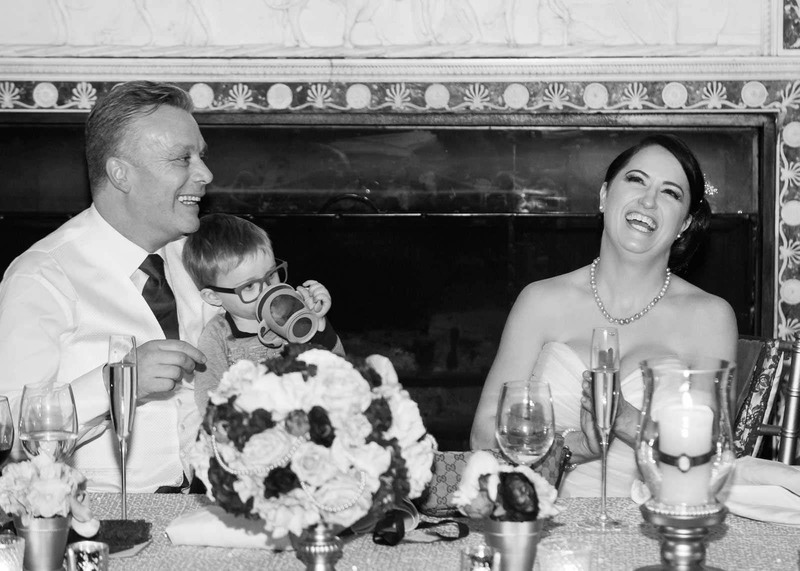 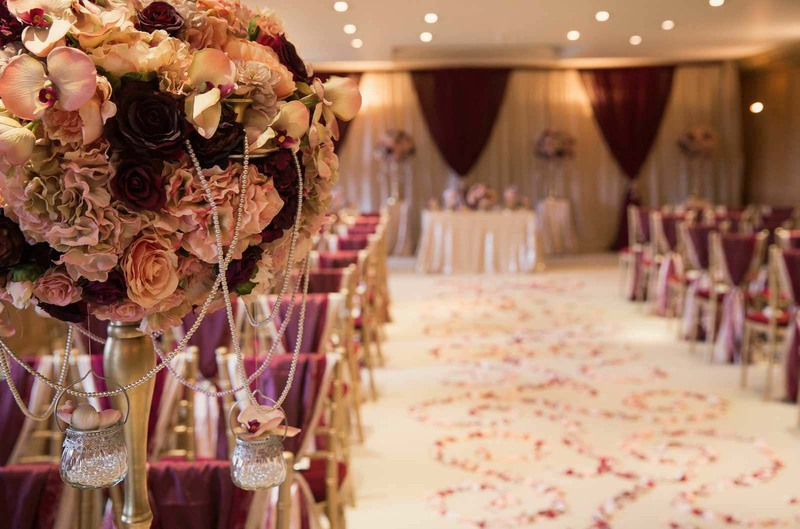 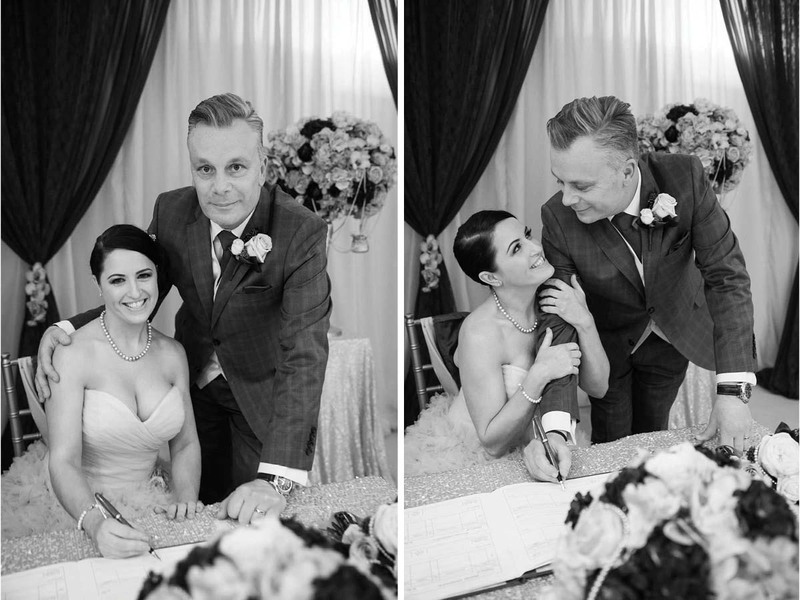 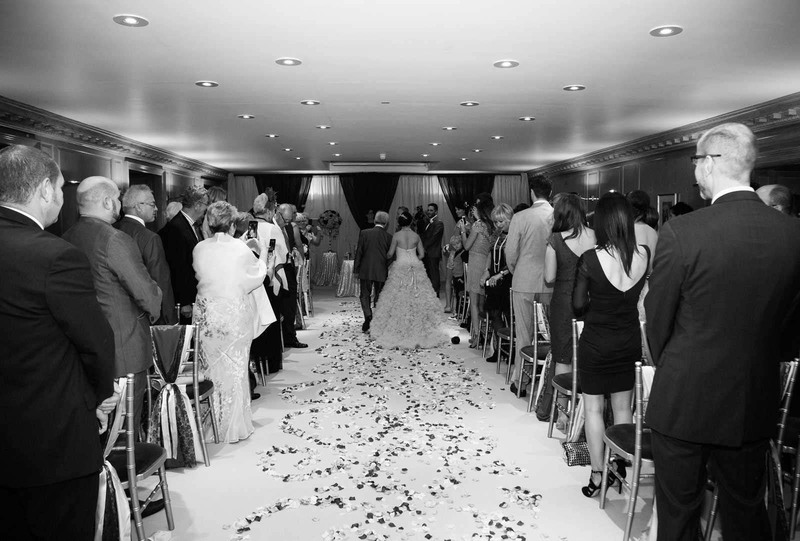 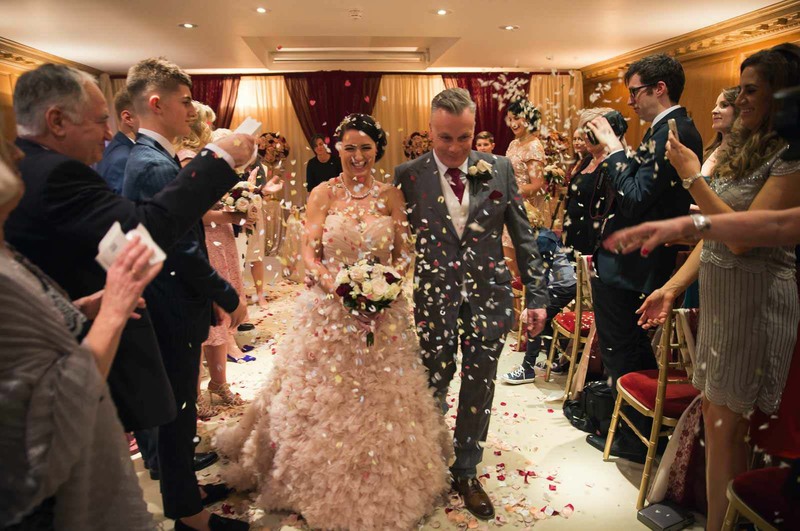 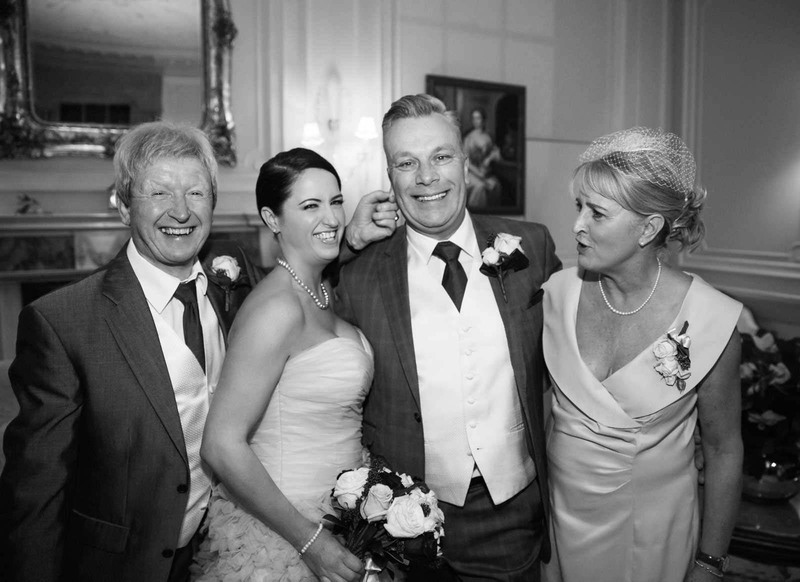 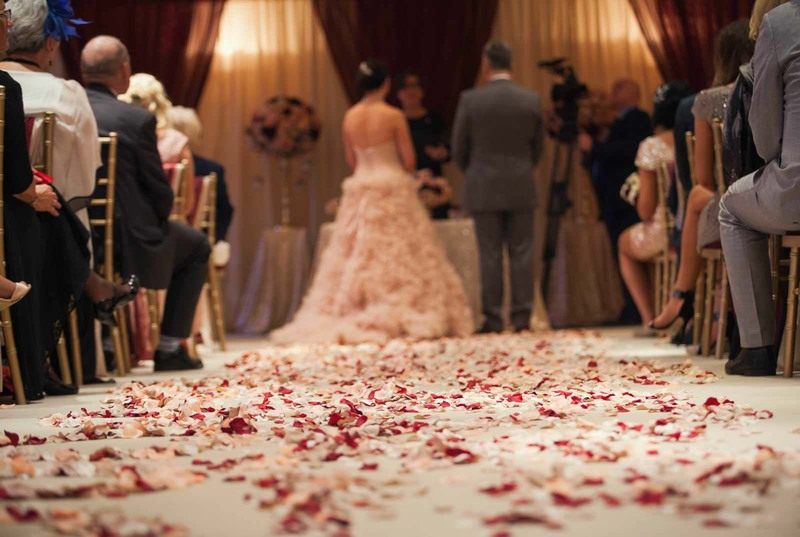 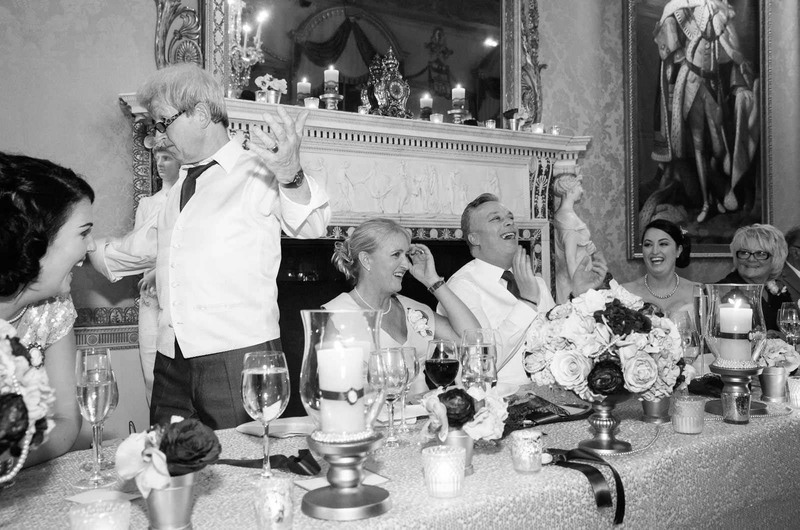 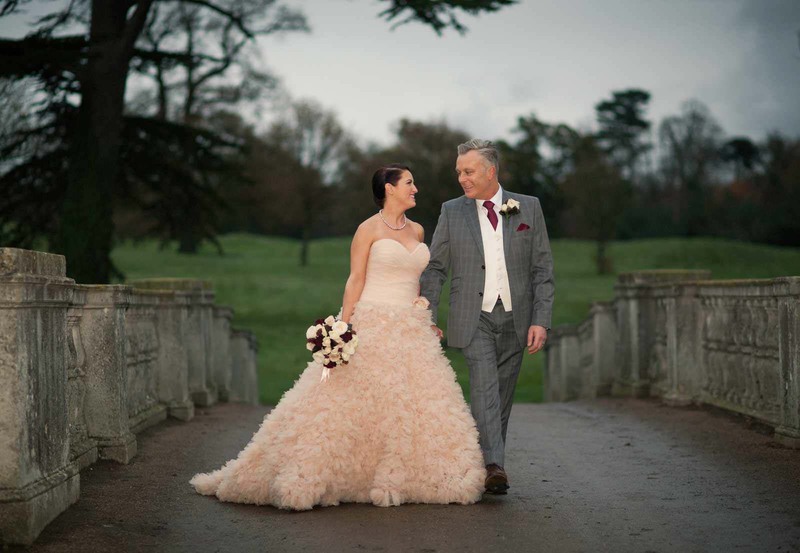 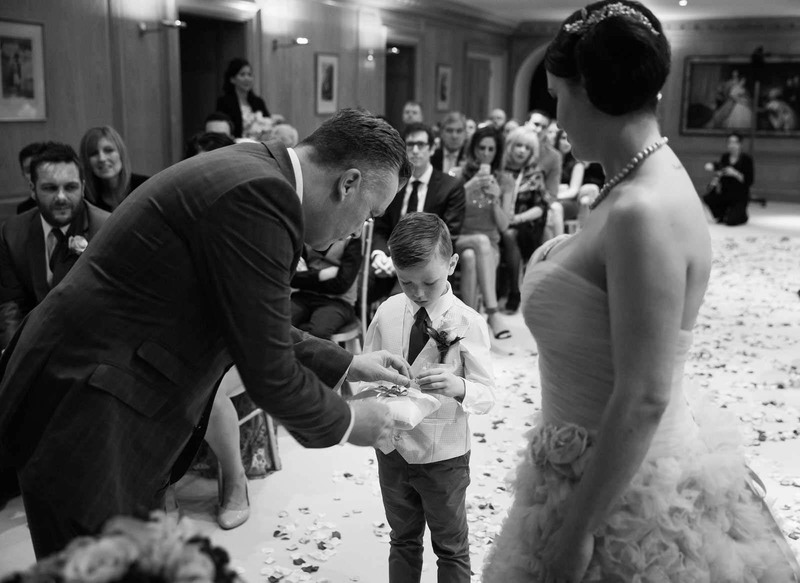 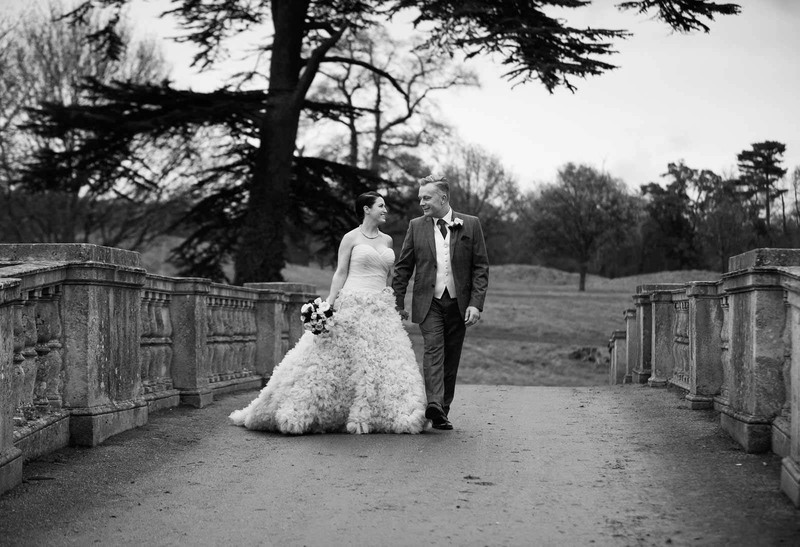 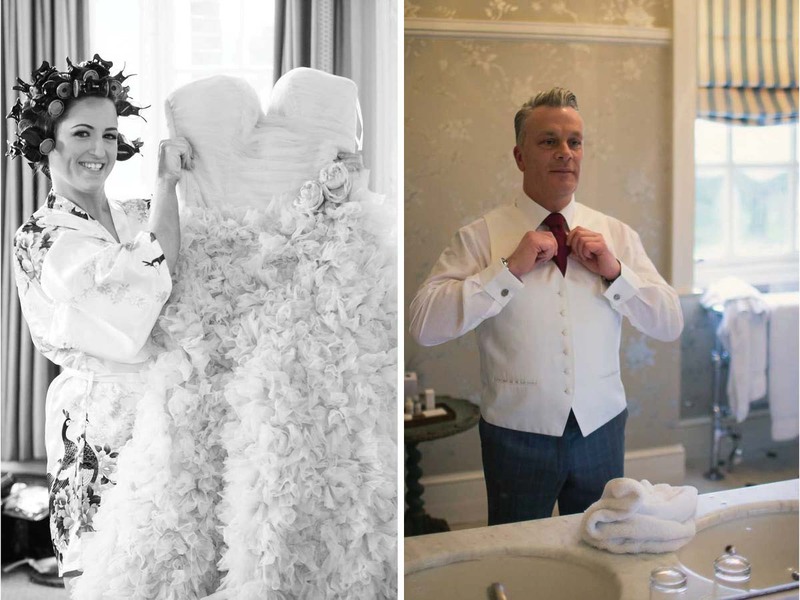 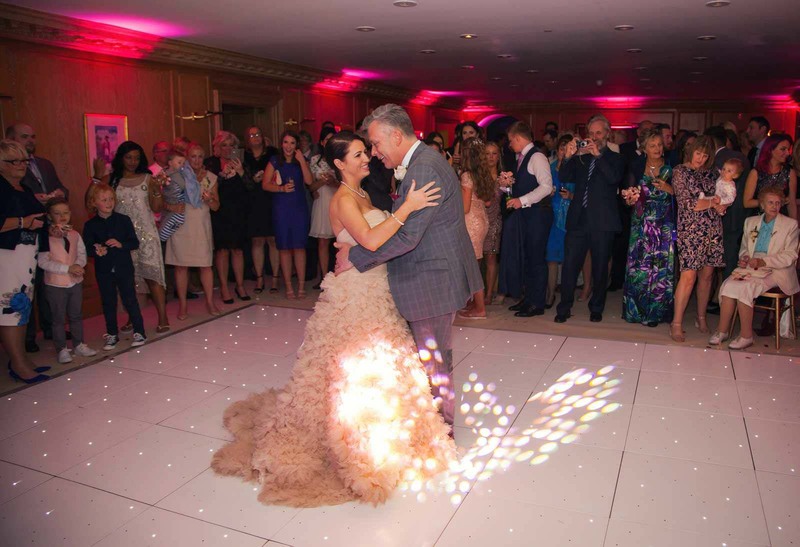 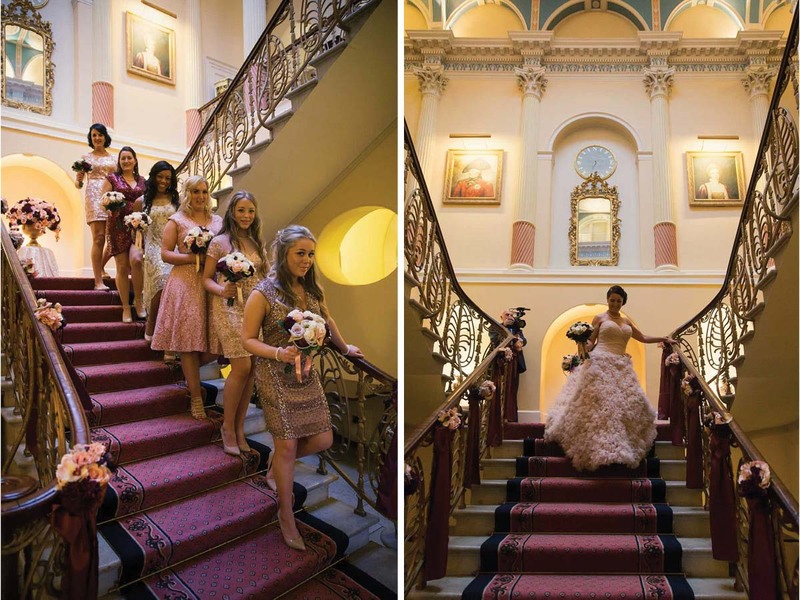 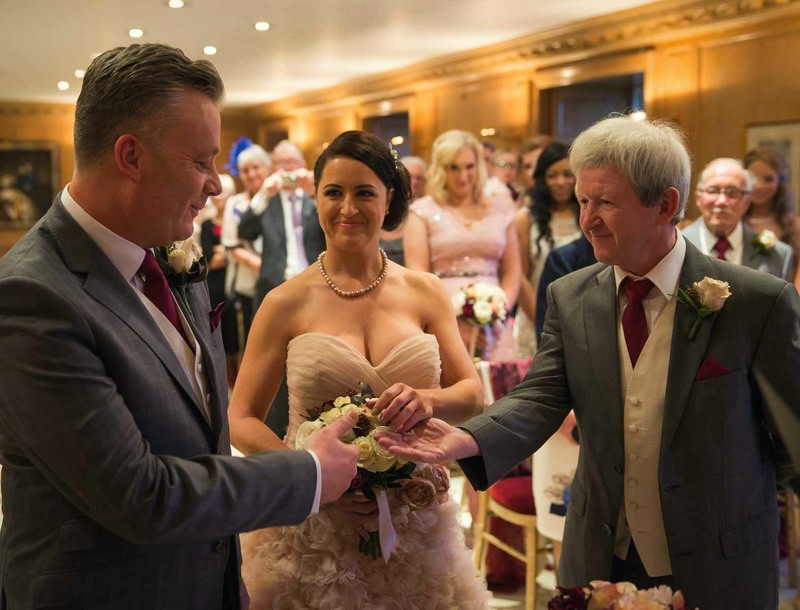 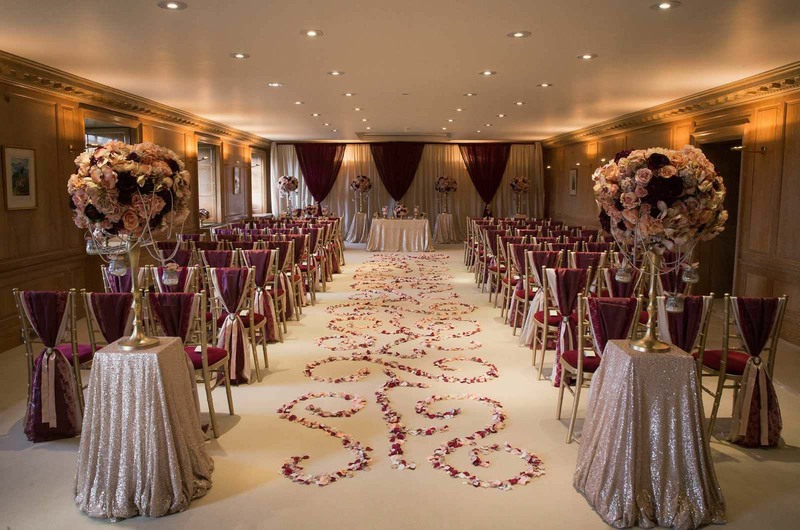 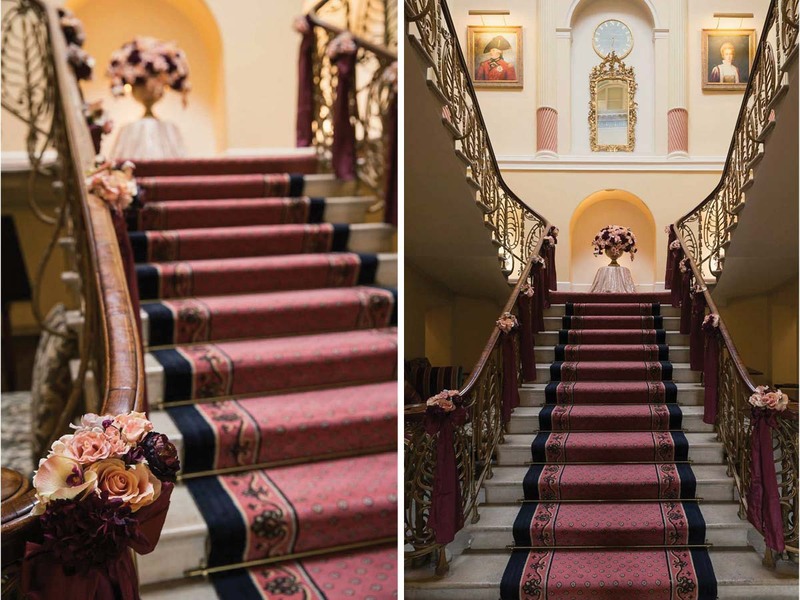 Jo & Dean’s stunning Wedding Photography at Brocket Hall. 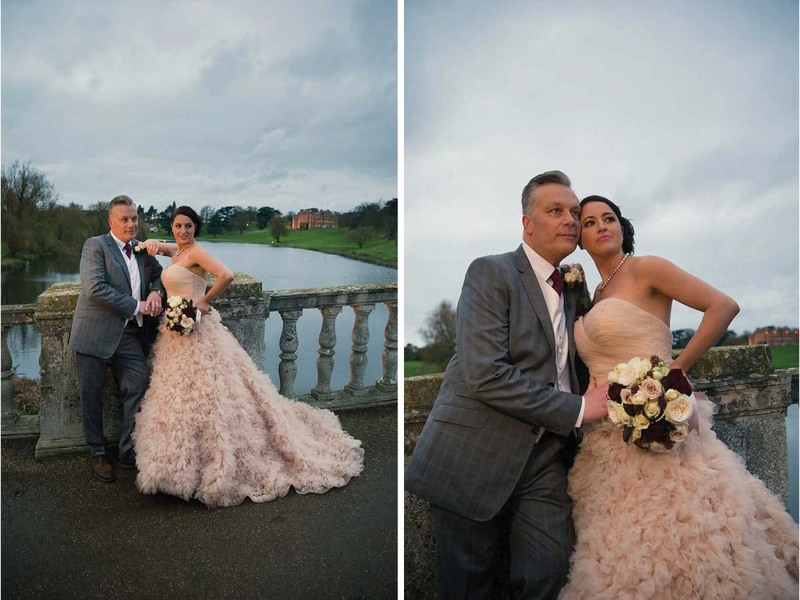 It was a genuine pleasure to attend this wedding at one of our favourite venues, the picturesque Brocket Hall on what threatened to be a rainy day but cleared up just moments after the ceremony; enabling us to capture some beautiful outdoor shots of the bride and groom around the grounds. 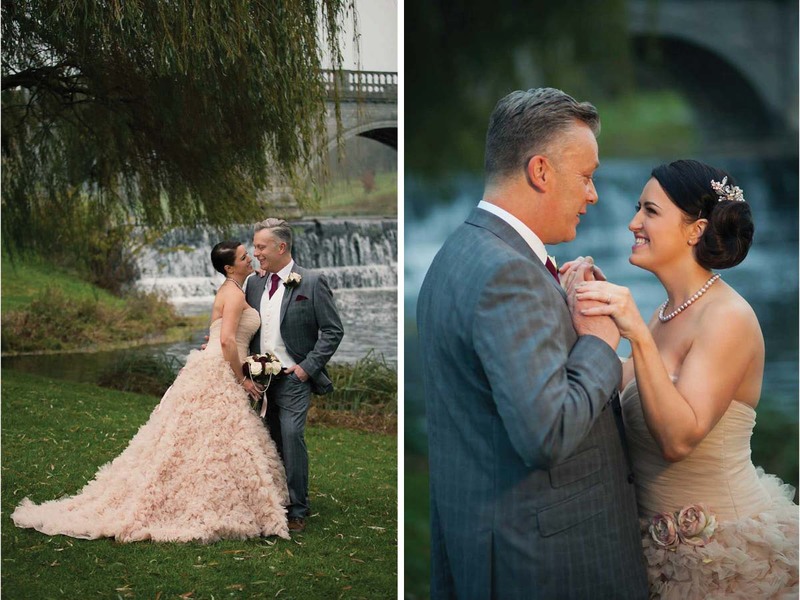 Jo braved the damp ground and along with Dean jumped into the photographers car and headed down to the riverbank! 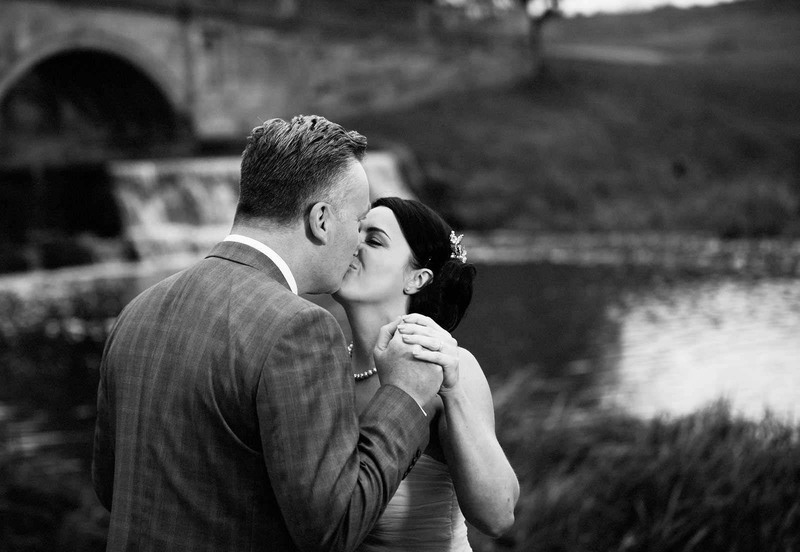 At almost 4pm in late November it was crucial to use a modelling light just to lift the couple from the background, and the results were gorgeous.